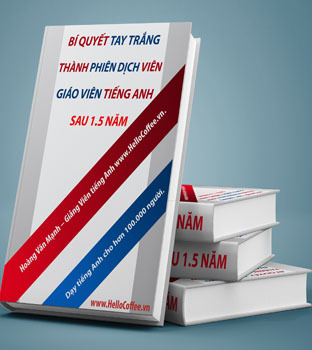 BÀI TẬP THÌ HIỆN TẠI HOÀN THÀNH | www.HelloCoffee.vn | Tổng Hợp Các Phương Pháp Học Tiếng Anh Hay Dễ Học. 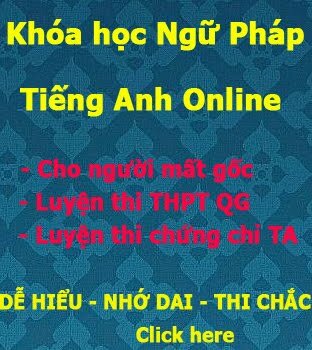 Học Tiếng Anh TOEIC, LTĐH,..
1. We ______ each other since we met at Nam's party. 2. How _______ since we _________ school ? 3. I _________ this room since the last time I _______ here. 4. I ____ durian since I ________ Vietnam. 5. I ______ you since we _______ a year ago. 6. Nobody ______ him since then. 7. His knowledge ________ since he _______ the habit of reading. 8. He ________ his job last month and since then he _______ out of work. 9. I ________ football since I _______ five years old. 10. Emma ______ Bali since she first ______ it.